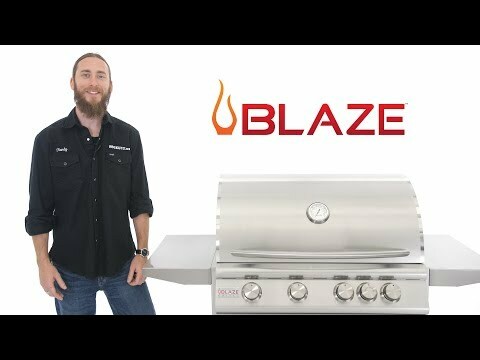 Blaze introduces an affordable commercial style grill that was designed with your outdoor BBQ challenges in mind. This Blaze 40-inch built-in gas grill comes with five (5) commercial quality 304 cast stainless steel burners that each deliver an impressive 14,000 BTUs of cooking power, for a total of 70,000 BTUs on the cooking surface. The 10,000 BTU infrared rear burner works great with the optional rotisserie kit for grilling versatility. Durable 8mm stainless steel cooking rods maximize your searing capability on the spacious 915 square inches of cooking space. Push and turn flame-thrower primary ignition, backup flash tube secondary ignition and cross-tubes ensure a steady, reliable flame with every start. The removable warming rack is an ideal place to keep bread and other food heated while you grill. The stainless steel heat zone separators allow for different cooking zones across the grilling surface. This adds to your grilling experience, creating separate zones that can be used for different styles of cooking. The flame stabilizing grid minimizes flare-ups while you enjoy your Blaze grill and the full-width drip tray makes clean up a breeze. The 304 stainless steel grill hood is double-lined to protect the outer layer from heat discoloration, keeping your Blaze grill looking shiny and new! This product is ETL certified with an ANSI Z21.58-2018/CSA 1.6 rating. Cooking Grid Dimensions 37 X 18"
Researched for quite a while until I found the perfect setup. 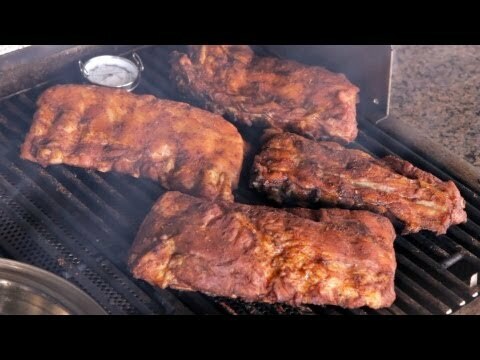 Blaze is a top notch grill that will last a lifetime. Purchased the grill (and grill jacket), trash pullout, drawer combo, refrigerator (trim kit and door upgrade). All the Blaze products are really nice! Nice and sturdy. Great grilling space. Gets very hot! GREAT Grill with little to no learning curve! Amazing, plain and simple. Probably the most complete grill I have ever owned and makes grilling a breeze. Zone separator plates allow me to cook steaks, chicken and corn on the cob all at once and at differing temps and plenty of grill space to fit it all in there with room to spare. Love it. Great choice for our built in grill. Great grill for the money...will not disappoint in any way! I've had my 5-burner 40" grille for a year - and could NOT be more pleased with the performance - and looks. I added the searing burner - recommend highly. 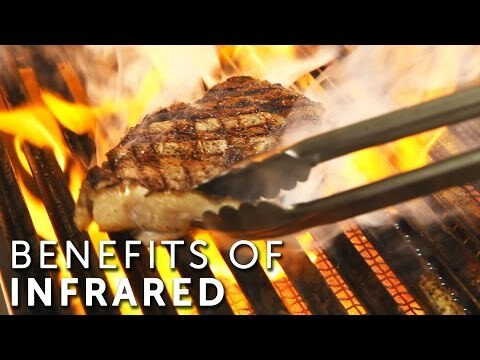 It sears steaks beautifully. Can't go wrong with this one! Like most of the previous reviews, I researched this grill for a couple of months. I work at a local hardware store that specializes in Webber products, and owning one, Webber has nothing on this grill. Attractive looking, easily cleaned, great pre-heating with even cooking. Was a little concerned regarding the stainless steel cover becoming dis colored, but no issues so far. Purchased the rotisserie kit which I have yet to use, but will rectify within the next week. Only gripe is that you would think that Blaze would put a better thermometer on this grill. Warm and hot don't cut it with serious grill affeciandos. Other than that, looking forward to years of happy grilling. Don't be put off by the price. If you want a cheap grill,, go to Home Depot. I did months of research, and ultimately, after speaking with folks at Blaze and BBQ Guys, pulled the trigger on this grill. I actually have the NPG. All I can say is WOW! This thing is a beast. Heats Fast, Cooks great, and looks fantastic. Yes, this is just the basics, but what else do you really need in a grill? This Grill is the centerpiece of the outdoor kitchen I am building and am looking forward to many, many years of entertaining. I have cooked steak, chicken, hamburgers, hotdogs and a medium sized prime rib roast - all came out perfect. The temperature gauge is a bit different, but I switched over to a digital remote style which is really the best way to go. If you are looking to upgrade from that old Weber or Char-broil (or any other grill) you cannot go wrong with this grill. Do you offer an insulated jacket for the five burner Blaze grill? Does the temperature gauge show the actual temperature or just low, medium, high? Hey, Alex! The temperature gauge does show the actual temperature, but keep in mind that the best way to get an accurate cooking temperature is by using a surface thermometer. 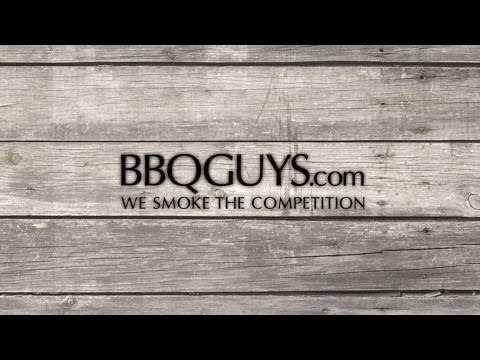 What is the difference between the burners on this grill and the professional? Both grills feature cast stainless steel burners, which are tough and include a lifetime warranty. However, the Blaze Pro features an H-shaped burner, which will provide more even heat across the grilling surface. The Blaze Pro burners also provide higher BTU's, which will allow you to get higher temperatures. 37 X 18" 37 X 18" 37 1/2 X 19 1/4" 34 7/8 X 19"
38 3/8" 38 3/8" 38 1/2" 37 1/4"
21 1/4" 21 1/4" 21 1/2" 22"
8 1/2" 8 1/2" 9 5/8" 9"